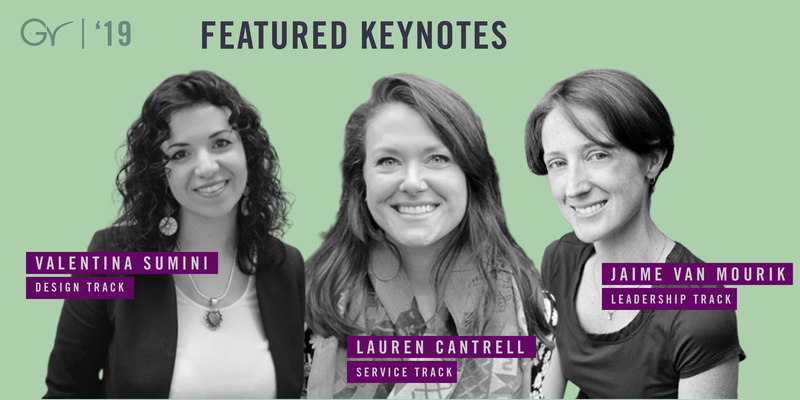 AIAS > News > Uncategorized > Announcing the 2019 AIAS Grassroots Keynotes! Jaime Van Mourik is passionate about educating people of all ages about the impacts of the built environment on their lives. She believes that providing knowledge and opportunities for action will result in true transformation. As Vice President for Education Solutions at the U.S. Green Building Council (USGBC) she leads a team at USGBC who listens, connects and problem solves to identify the right education solution for every learner whether that be a young child, a student pursuing a post-secondary degree or a professional looking to advance in their career path. A priority for Jaime is preparing students for 21st century careers in sustainability. She does this by working with higher education institutions and advocates across the country to develop and deliver innovative learning platforms that integrate sustainability and green building concepts into curriculum, and create pathways to professional credentials. She has led numerous test cases to develop courses and curriculum that drive innovative thinking and creativity in learning. Notably, she oversaw the creation of LEED Lab, a multidisciplinary course through which students asses the performance of their own campus buildings and facilitate the LEED for Building Operations and Maintenance (LEED O+M) process with the goal of certification. 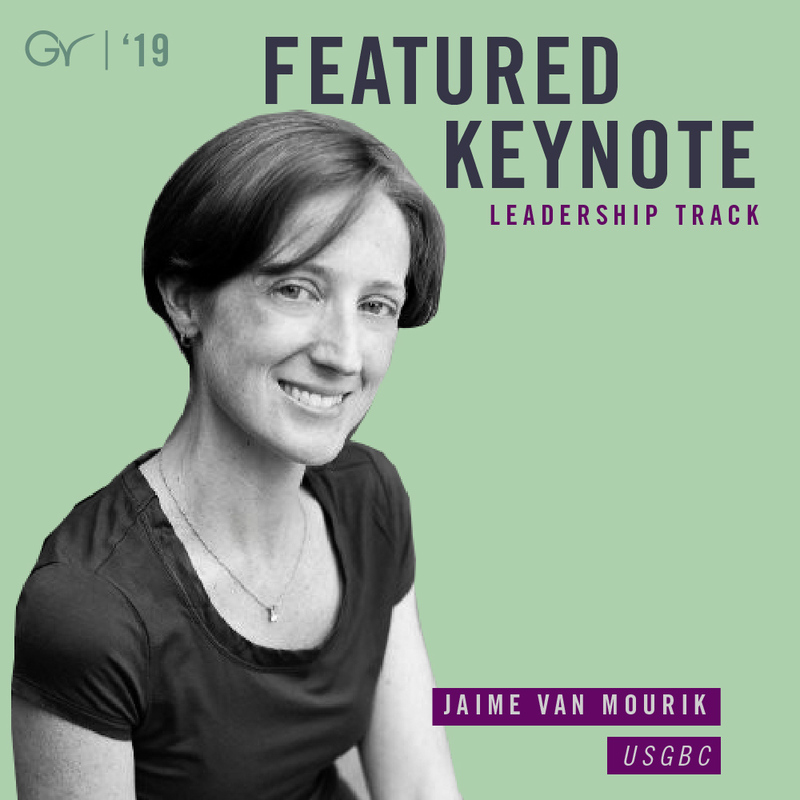 Jaime also spearheads USGBC’s higher education initiatives, which includes transforming physical campus spaces while also improving the academic environment so that all students are equipped to lead. She has extensive experience leading colleges and universities looking to “go green,” guiding them through the planning and implementation process and advising on how the Leadership in Energy and Environmental Design (LEED) rating system can help shape sustainability initiatives in teaching, research and practice. She was responsible for developing USGBC’s comprehensive higher education strategy guide, Roadmap to a Green Campus. Jaime is a LEED AP and an Associate AIA member. Prior to joining USGBC, she served as a project manager at the sustainable design consulting firm GreenShape, assisting more than 30 projects pursuing LEED certification. Previously, she worked at the National Building Museum developing and managing educational programs. Jaime has taught design at The Catholic University of America’s School of Architecture and Planning and at Northern Virginia Community College, and is a visiting lecturer and critic for local D.C. schools. She holds a bachelor’s in architecture from Virginia Tech and a master’s in architectural history from the University of Virginia. Jaime’s areas of expertise include: sustainability education, professional development and curricula; 21st-century job preparation; and green campus strategic planning and building design. 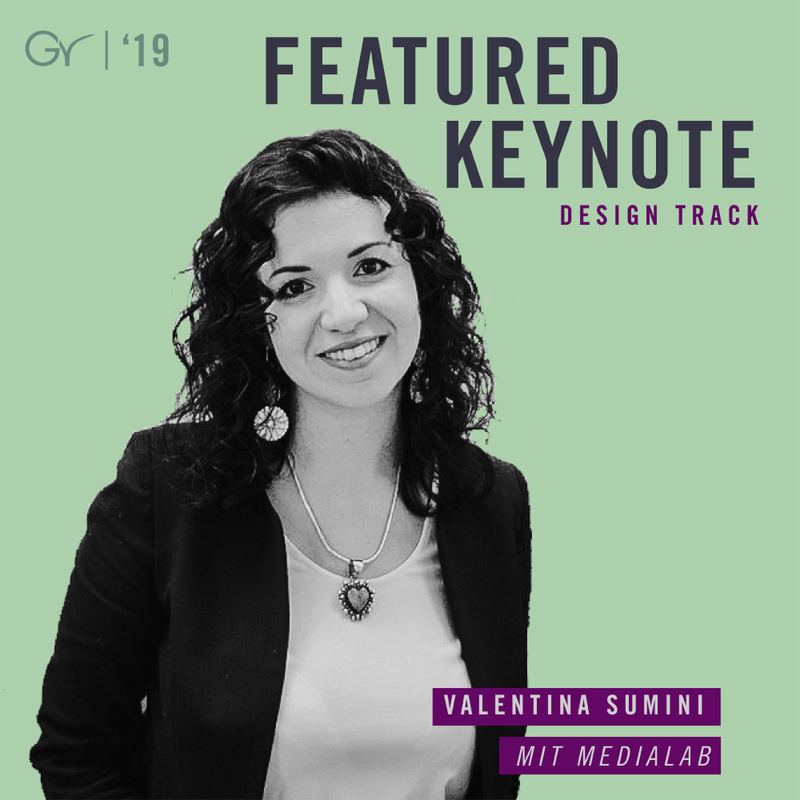 Valentina Sumini is a Postdoctoral Associate at the MIT MediaLab in Tangible Media, investigating human-material and inter-material interaction for sustaining astronaut life in space. Her previous postdoctoral research at MIT in the Digital Structures Research Group aimed to explore form finding and structural optimization strategies for deep space exploration habitats on extra-planetary surfaces such as the Moon and Mars. New computational design methods for human-material interactions and space surface habitats, that respond to architectural, structural, functional and physical requirements were explored, offering new ways to support future space exploration. During the AA 2015-16, she was Adjunct Professor at Politecnico di Milano teaching structural design. In 2014, she completed her Ph.D. at Politecnico di Milano (visiting for almost a year the Illinois Institute of Technology in Chicago) focusing on the structural assessment of historical reinforced concrete high-rise buildings in Milano and Chicago. After receiving her Bachelor of Science in Architecture at Politecnico di Torino, she earned two Master Degrees, Construction and Architecture, in 2010 respectively at Politecnico di Torino and Politecnico di Milano (Visiting TU Delf for a semester in the Hyperbody Research Group for her Erasmus Exchange Program). While mixing cement to lay a 20-meter driveway in the blistering heat of Jamaica, high school Lauren Cantrell fell in love with service. 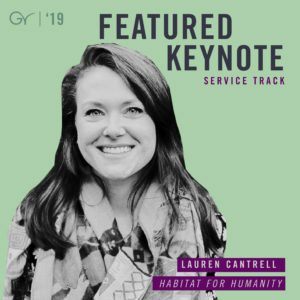 In college, she joined the Habitat for Humanity Campus Chapter at the University of Central Florida and as president, received a youth scholarship to attend Habitat for Humanity International’s (HFHI) annual legislative conference, Habitat on the Hill. Flash-forward seven years and she is now a member of the Government Relations and Advocacy team, serving as project manager of Habitat on the Hill. Before joining HFHI, Lauren completed three AmeriCorps terms, serving as volunteer coordinator at Habitat Seminole County and Greater Apopka, homeless student resource liaison at the University of Central Florida, and project manager at Beaches Habitat. Through AmeriCorps, she learned the value of both the community and the side-hustle. By leveraging these, she’s attended service trips to Costa Rica and El Salvador, and led group builds in China, Chile, Argentina, and the Dominican Republic. Lauren has a bachelor’s degree in sociology, a master’s degree in public administration, and a master’s degree in nonprofit management. In her spare time, Lauren enjoys rock climbing, running, yoga, live music and hosting her passion project: Do Good Feel Good – a poorly edited but pretty entertaining podcast about healing the world and treating yourself.